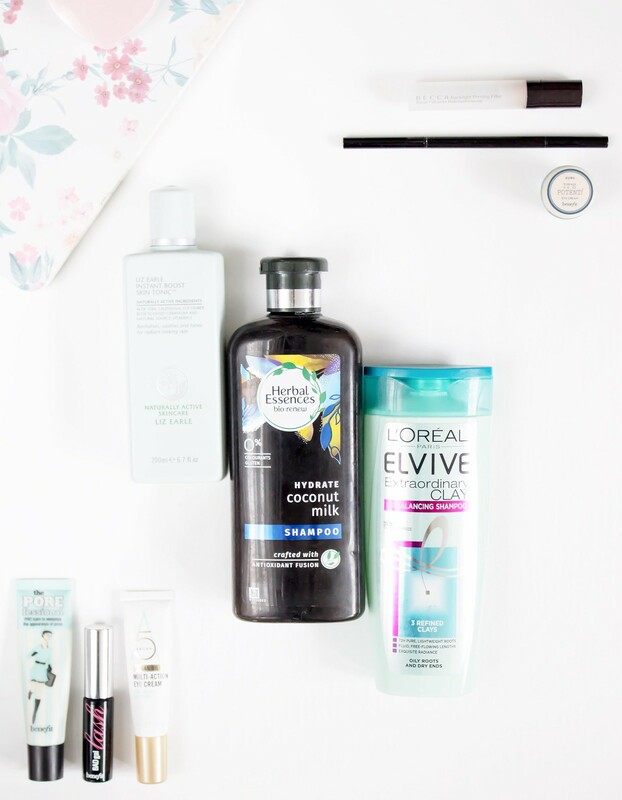 Last night on Twitter I carried out a little poll to see if my recently recycled beauty products posts were still popular among readers, and beauty bloggers alike. Out of a grand total of 16 votes, yes, 16 votes, it came to a conclusion that most people still like to see these type of posts; thanks folks. Therefore, a little sigh of relief came my way as I had been hoarding the above products for the past couple of months; I didn’t want it all to be for nothing! I will jump straight to it as there is quite a bit to get through this time. This was a product within the Cult Beauty Anna and Lily box which I treated myself to last year and I loved it. I decided to put this to the test once I had used up my Benefit Porefessional (also in this post) and instantly fell in love with it. It is super light on application and instantly brightens the complexion as well as keeping make up in place throughout the duration of my day. Personally, I really do feel as though it makes a difference to my complexion once my foundation is on, there is a beautiful lit within glow which is all down to this. It is the first primer in a long, long time which has made me want to purchase the full size. At a price of £32 it isn’t the most affordable, and seeing as that I have a few others to use up first I will be holding fire, however I do plan on picking this up next year. I think over the years I have featured this numerous times on my blog, whereby even now it is still one of my favourite brow products to date. As of yet I have not made a re-purchase as I have recently ordered the Anastasia Dip Brow, therefore I’m really quite excited to try that. However, if you are looking for a really good brow pencil which does not break the bank then I could not recommend this more. It is featured in my Favourite Eye-brow Products post if you would like to read more about this in particular. If I am honest I didn’t really like this that much; I have two reasons for this. The first is that the size is so small, it is difficult to get the product out and it’s impossible to really gauge how this is benefiting you as there isn’t enough to use for a long enough time period. The second is that it is just a nice eye cream, I can’t really feel any benefit of using it and it most certainly isn’t hydrating enough for me. I also think that at £28 it is quite expensive for what it is. In the past, I had always struggled with Herbal Essence Shampoo, it used to make my hair really greasy which is never a good look. However, when I saw their latest release (the fact that it was also on offer helped) I was instantly curious. At first, I thought that this would be SLS free, however it is not, although that is not something I am adamant on when it comes to my shampoo products. Overall, I really liked this, it left my hair clean, soft and easy to manage without the greasy feeling even two days later which I have to say is quite unusual for me. I would definitely pick this up again in the future without hesitation. Sticking with one more hair care product for the moment, I finally got around to trying the clay shampoo from L’Oreal which I had read a little bit about when it was first released. In all honesty, I did not like this as much as the Herbal Essences Shampoo above, I felt that this weighed my hair down in comparison, it also made me feel as though I needed to wash my hair sooner than necessary. I have had this product for such a long time so I made a conscious effort to bring it to an end. Overall, I liked it but I would not repurchase. The texture for me I think is the main reason for this as I know that I prefer a more liquid type texture for my primer as I think they work better for me and also sit better on my skin as opposed to the thicker creamy texture of porefessional. I do however think it is worth trying because it does work very well at minimising pores and keeping your make up in place. 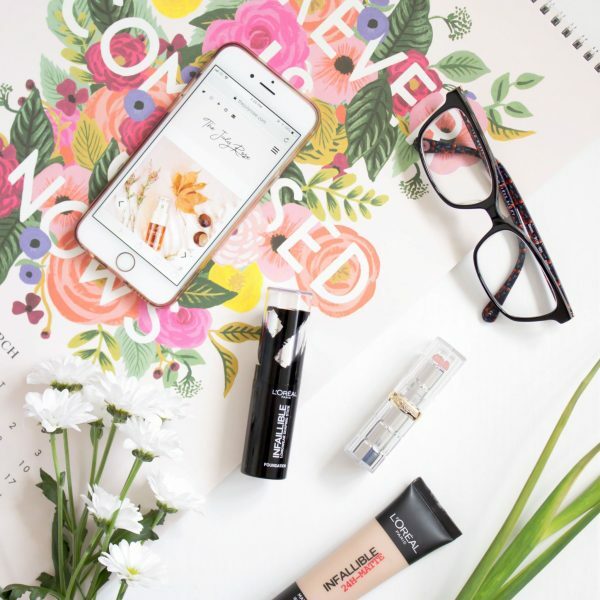 It takes a lot for a high-end mascara to impress me because the high street brands on offer produce some fantastic options for less than £10. Once again, I am not very impressed, I found this to be lack luster in the effect that it gave my lashes, where, in truth my lashes don’t need a lot of help. All they need is a bit of oomph! I found this to be really underwhelming, especially having tried Benefit They’re Real which I liked a lot. The final product is another eye cream which I have managed to make my way through. The Argan+Argan brand is one which I have tried briefly before and have always had the opinion that it is quite nice. Generally speaking this is how I feel about this product as it is nice and does the job of hydrating my eye area in that moment, however, I personally do prefer something which is thicker as I suffer from dehydration around my eyes quite a lot, especially in these colder months.